Funny Road Signs: Ship an Automobile Today! Election Day and International Shipping!! Biggest Lake in the World? We can offer International Boat Shipping Services! 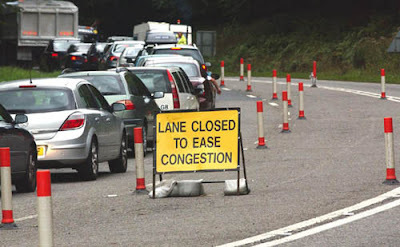 Driving a car around some parts of the world, you will definitely encounter 1 or 2 seemingly unnecessary traffic signs. 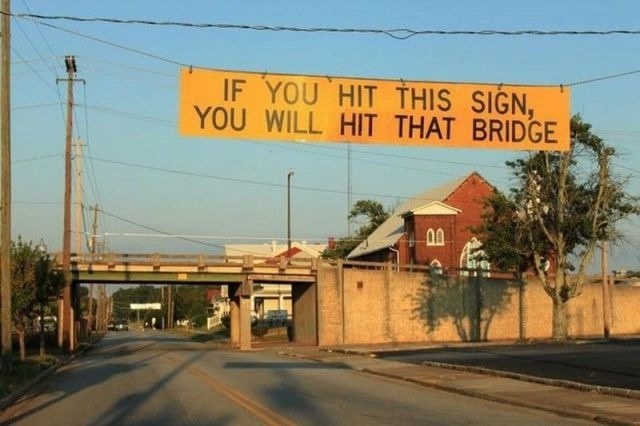 Here are some hilarious road signs from around the world. K International Transport can help you ship a car overseas with reliable international automobile shipping services: explore the world, and watch out for the road signs! If your automobile is located far from a port, we offer inland trucking and transportation services. These services will bring your vehicle from anywhere in the United States, to a port city to be shipped abroad. We will take advantage of our international automobile shipping services to ship your vehicle through almost any port in the United States, including from New York, Virginia, Maryland, South Carolina, Georgia, Florida, Texas, California, and more! To find out more about K International Transport’s overseas car transport services, call us today at 212-267-6400, email us at sales@kinternational.com, or reach out to us on Skype at kinternationalny!